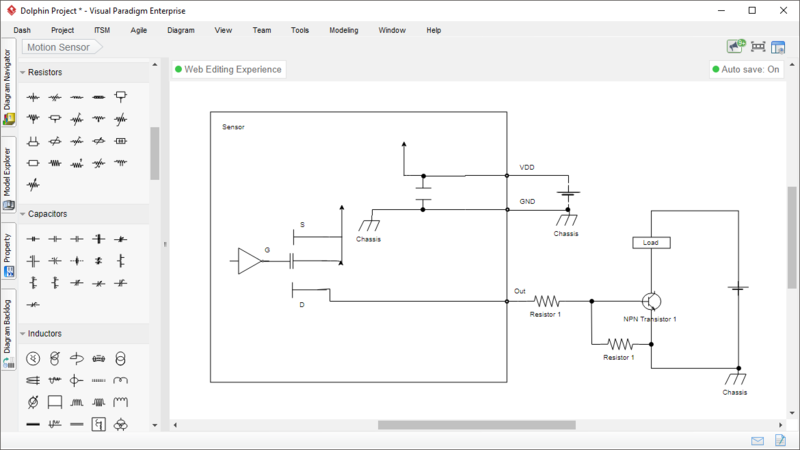 The easy to use wiring diagram tool is designed for everyone who want to create wiring diagram easily and quickly. The drag and drop interface, along with the extensive wiring diagram symbols and editing features make it so easy to create any kind of wiring diagram. 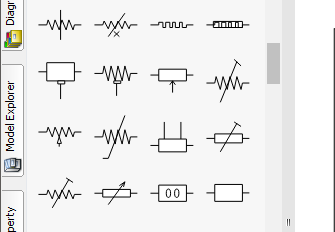 Create any kind of wiring diagram quickly and easily using the built-in wiring diagram symbols. 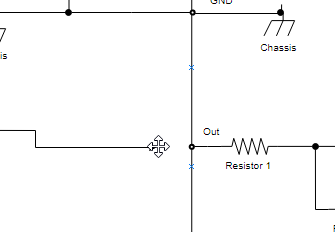 Create wiring diagram by dragging and dropping wiring diagram symbols. 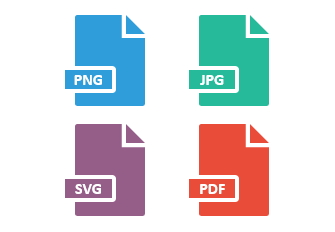 Align and layout shapes precisely with alignment guide, etc. 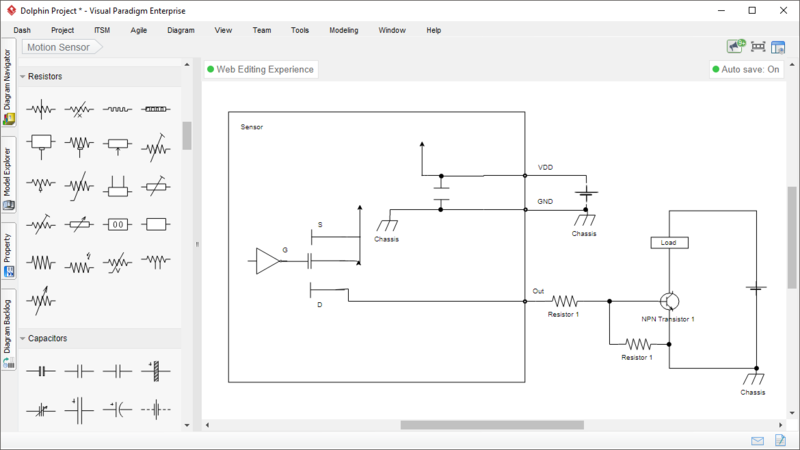 You can share your wiring diagrams through many common formats including JPG, PNG, SVG and PDF.